You go where you like! 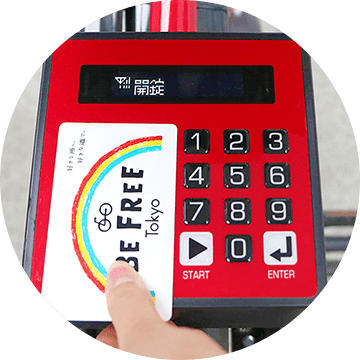 can rent a bicycle at a Bike Station by touching the IC card to the bicycle. transportation by train or car? You can rent right away! 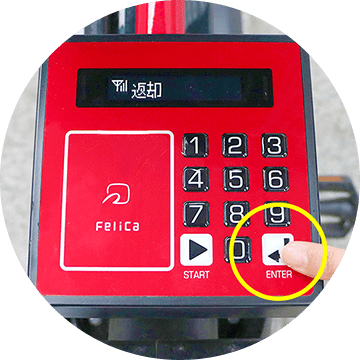 you can unlock the bicycle by touching a public transport IC card to the bicycle. 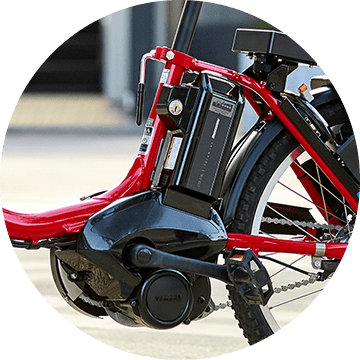 at a Bike Station near your destination. 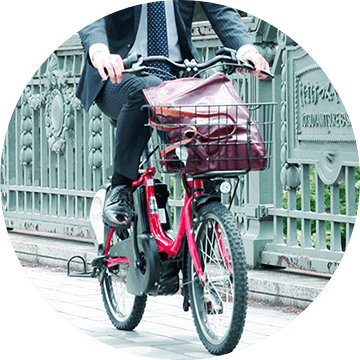 by various types of insurance. on a map and get the latest information. 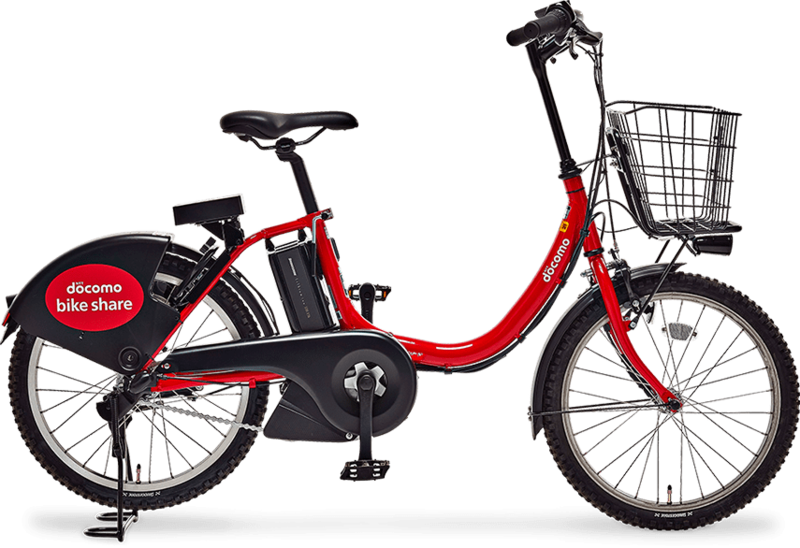 © DOCOMO BIKE SHARE, INC. All Rights Reserved.